Free Shipping Included! 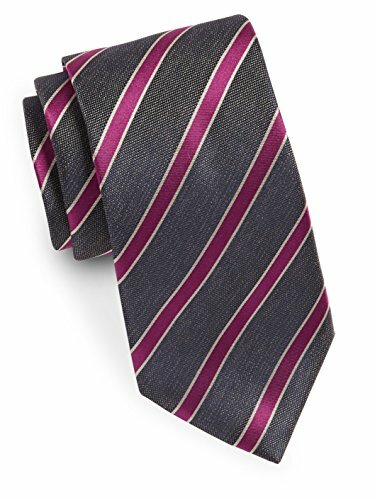 Yves Saint Laurent Men's Textured Stripe Silk Tie, OS, Grey by Yves Saint Laurent at Helix Alumni. MPN: 43206-107618. Hurry! Limited time offer. Offer valid only while supplies last.